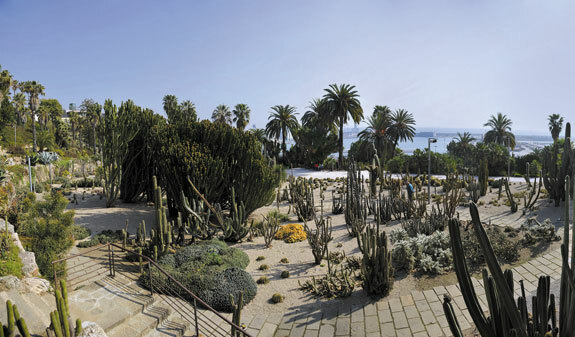 Discover many of Barcelona's cultural and leisure activities free or at a reduced price, with the Barcelona Card. You can get the train to and from the airport, enjoy free admission to some of the city's museums and more than 70 discounts. 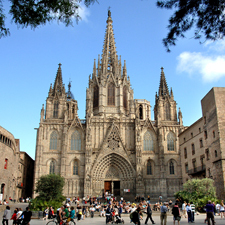 In Barcelona you can see the best of Gaudí at La Pedrera and the Casa Batlló, visit the Picasso Museum, enjoy yourself with your kids on the Golondrinas pleasure boats and at Barcelona Zoo, or discover the wonders of the Museu Nacional d'Art de Catalunya and other museums. 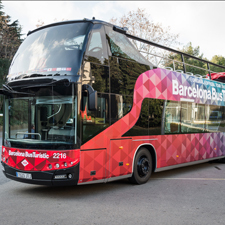 You'll be able to do all this and much, much more, free or at a reduced price, with the Barcelona City Card. With just one card you'll be able to travel free on the metro, buses, Catalan railways (FGC), trams and even on the airport train and metro. 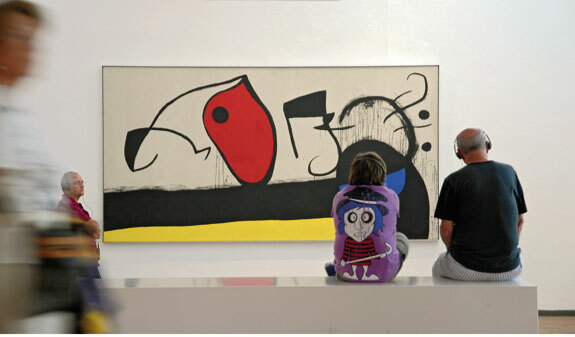 You'll save time and money as you can also take advantage of free admission to, or discounts at, Barcelona's most important museums and many places of interest, leisure attractions, on visits and tours, entertainments, unique means of transport and other services. And for the little ones, aged 4 to 12, there's the Barcelona Card Kids, which gives you all the advantages of the Barcelona Card for a similar price than a travel pass. Free travel on public transport: Barcelona metro and city buses (night buses not included) run by Transports Metropolitans de Barcelona-TMB, and Catalan railways (Ferrocarrils de la Generalitat de Catalunya-FGC) city and suburban trains, trams, Barcelona airport metro and train and Renfe suburban trains in zone 1. Guide in six languages (English, Catalan, Spanish, French, German and Italian) which includes information about free deals and discounts with their location on the city map. Map of the Barcelona metro network. 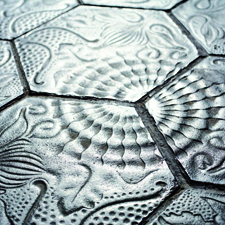 Barcelona Shopping Card: exclusive advantages at more than 80 shops. 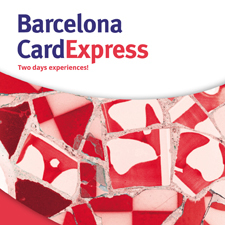 The Barcelona Card is valid for 72h, 96h or 120h . Free deals: The Barcelona Card is a smart card with an NFC chip that provides free admission to the city's visitor attractions -one ticket per person- and is activated the first time you use it at any of these attractions or services. Discounts: to benefit from the discounts, just show the Barcelona Card -duly validated with the startdate- to a member of the staff at the participating establishment. The discounts cannot be combined with other offers and/or promotions. The transport pass is not valid for night buses.